The band's seminal third studio album was released in May 1997. Radiohead are reportedly set to mark the 20th anniversary of OK Computer at Glastonbury, which takes place from 21-25 June this year. "They aren't nostalgic but it is also 20 years since their headline stint at Glasto in the rain." 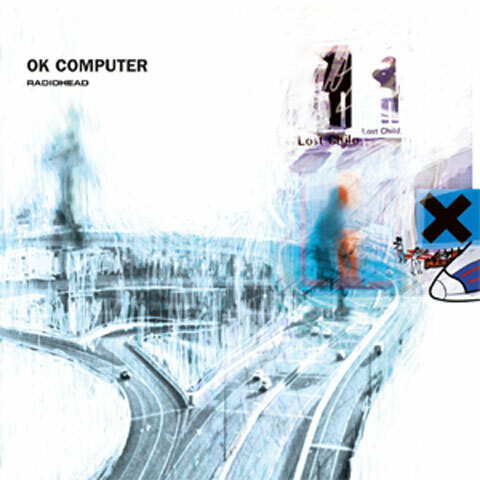 The seminal chart-topping record, which spouted hits in Paranoid Android, Karma Police and No Surprises was released in the UK on 21 May 2017. Radiohead were the first headliners to be announced for this year's festival, and they have now been joined by Ed Sheeran and the Foo Fighters. at the iconic music event at Somerset's Worthy Farm this June, and he simply replied "YES!". Elsewhere, grime superstar Wiley also seemed to confirm he would be playing one of the other stages. He previously tweeted: "Can't wait for @GlastoFest its gonna be sick. (sic)"